Discussion in 'COMMERCIAL Announcements' started by SONUSCORE, Nov 8, 2018. 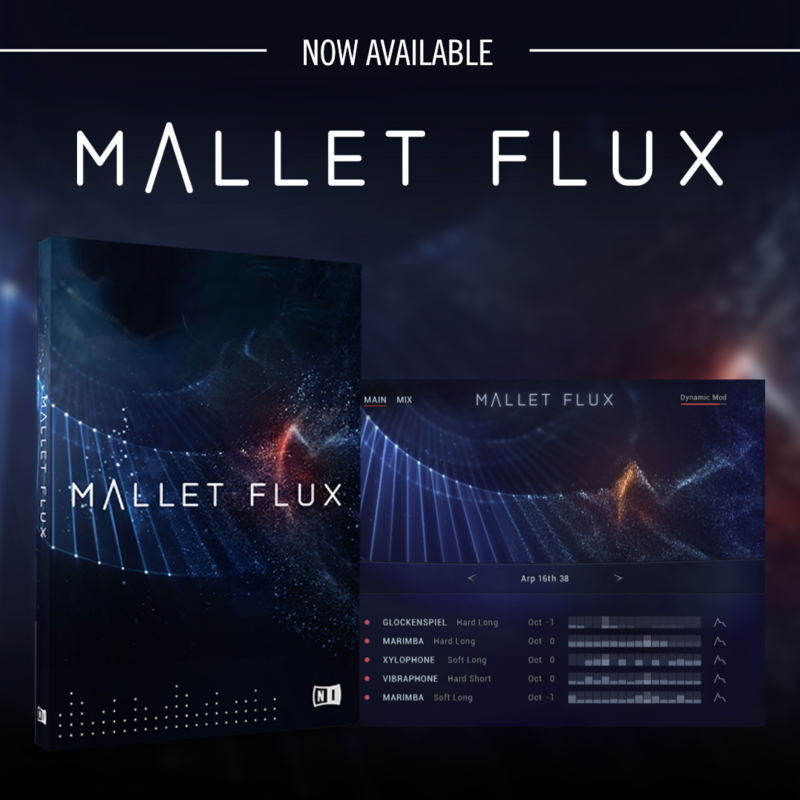 We have teamed up with Native Instruments to create the unique instrument Mallet Flux. whiskers, Josh Richman, Sibelius19 and 2 others like this. Oh man... after just ponying up for the everything-everything-whatever NI bundle. I don't need this. I really don't. But I like the concept. Curious to hear what others think of it. I think this sounds great and I like the concept. I don't use "The Orchestra" a bunch but it works well though it eats up my computer, this looks similar but I don't know cpu usage for sure. This is not discounted so i can't see a rush to buy it. If I knew it was going to eventually end up in komplete I'd probably buy it knowing I'd be able to sell it. Not a must have for me, a nice sounding lib, will pass for now. It shows a nice selection from our 270 different "Scenes" in our mallet ensemble instrument, offering tons of inspiring mallet pre-arrangements. Check them out and watch how many different and fresh colors and styles you can get by just selecting a scene and play some notes or chords! This library is like a rare gem in the field of mallet instruments: the sound is somehow different, I can't even tell what exactly it is, but it is so beautiful and rich! Did this come with K12U CE? Discount by 25$ to clarify. Making it 175.